June | 2009 | Wait... What? As part of our mobiles for outreach and data gathering training last week, we went out to a community about 20 minutes away from the hotel today to hear Silla, the district civil registrar, talk about a project that Plan Kenya is supporting that aims to modernize the birth registration process. 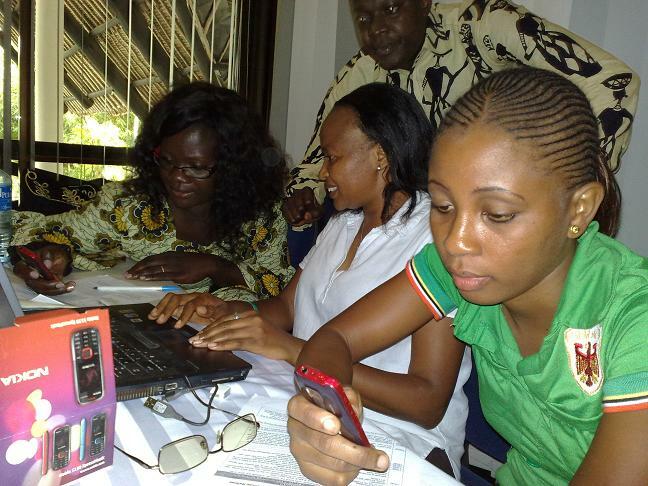 Plan Kenya is looking incorporating mobile data gathering and outreach into the project, so it was a good opportunity to test data gathering. 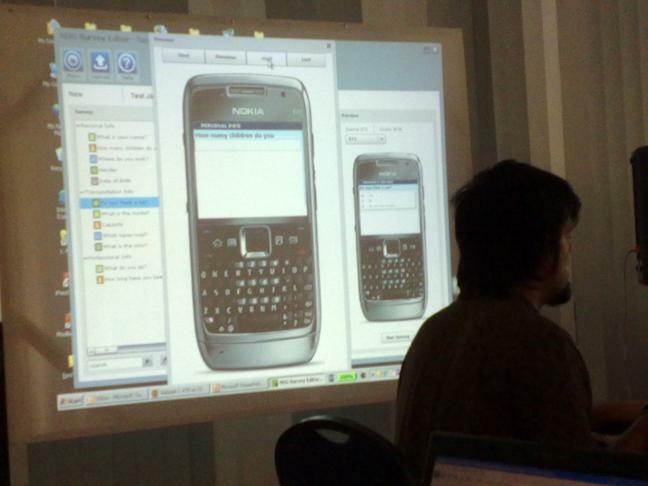 We tested the Nokia Data Gathering Software using a form that the team had created earlier in the week based on the paper forms that the District Registrars office uses. It all worked just fine. 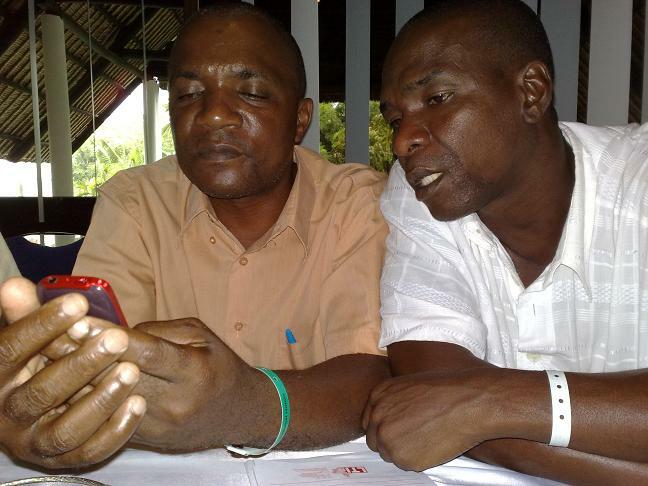 Photo: Silas from Kwale District, and Petri, Director of the Nokia Research Center in Manaus, Brazil. Silla is really an expert on birth registration and anything that has to do with it. He can quote you just about any law related to the subject in great detail. Currently, for registering births, people have to go to the sub-registrar/assistant chief’s office which can be quite far. Once there, sometimes there are not enough actual registration forms and they just give the registration information to someone who writes it in a school notebook. Later when they have more forms, the information is transposed to the official form, and sent along for processing. It can take awhile for processing, and people have to return to the sub-registrar’s office personally if they want to find out if it’s ready. The district is quite large, so they may have to travel up to 100 kms sometimes to go into check, and the certificate may not even be ready yet. Photo: Silla schools us on civil registration and explains why the district wants to modernize the process. If children don’t have birth certificates, they cannot get passports obviously, but that is the least of the issues. They cannot attend secondary school without one, nor can they benefit from any type of social service or insurance. Kwale district has a very high incidence of child marriages, yet if there is no birth certificate there is no way to prove in court that a girl is too young to be married. Other kinds of abuse also cannot be proved as child abuse. Without proper registration, the district does not get its fair share of the national budget because it’s not clear how many people are actually there. 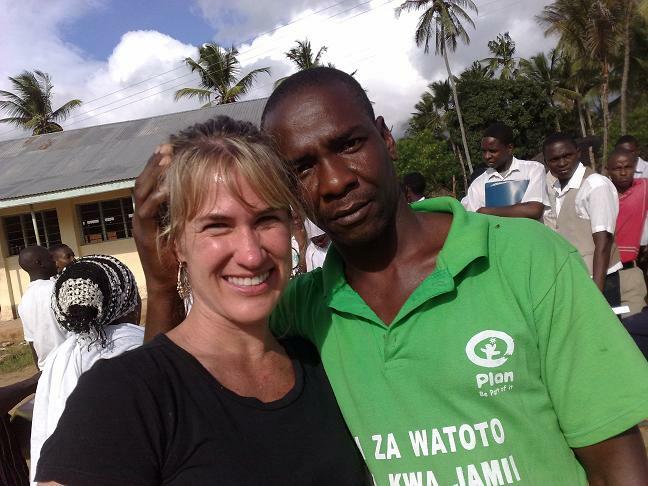 Photo: Ali K and Ali M – real leaders and innovators in community development. As the Ali’s explained, if Kwale District is successful in incorporating SMS’s, mobile data gathering, and mobile outreach into the birth registration process, not only will they be the first district in Kenya to do it, but Kwale will be the first to even computerize the birth registration process. A couple ways they want to use mobiles are to provide a phone number that people could SMS their registration number to and find out if their certificates are ready or not, thus avoiding a long trip into the district office for nothing. They are also thinking of shifting the actual data gathering from hand written (carbon paper with several copies) to mobile data gathering and computerized data storage. In any case, a full project is being developed and piloted that will automate much of the current time consuming processes. I remember when I lived in El Salvador and the municipality changed from hand written logs to computers. You used to have to go really early in the morning and wait in a huge line to get a number. Then you waited again till they called your number, went up and gave someone your information. That person would give your information to someone else who would look up the name/date, etc. and after an hour or 2, they’d call you and give you a little piece of paper with your record number on it. From there you would go wait in the cashier line to pay a fee for the copy of the certificate. Then you would go to another line at another window and give that number to someone else and sit down again for another few hours while that person would go into the archives books (bound books of hundreds of records) and find your certificate for you (birth, death, marriage, etc.). They’d make a copy and then it had to go to an official somewhere to authorize the copy before they’d give it to you. So basically you had to get there around 7 a.m. if you wanted to get it the same day, and it was a whole day affair. Around 2000, they got a computer system in and modernized the process. I went in to get a copy of a document, and I clearly remember the security guard laughing at me because I looked at the certificate twice in shock when I paid my fee and was handed the actual certificate after about 30 minutes. 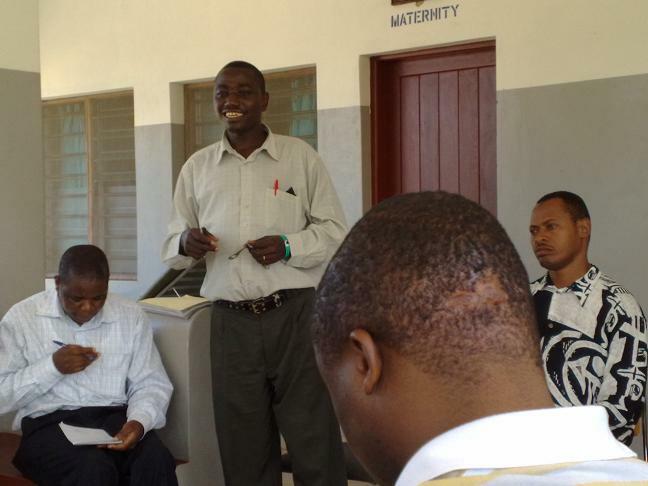 If the Ali’s and the Kwale District are able to get the equipment and set the project up, it could mean huge time savings for people and translate into greatly increased numbers of parents getting birth certificates for their children. The Ali’s have already taken the idea to a national level meeting and have other districts interested in their idea. Hopefully Kwale pulls it off and the model can be nationalized once any kinks are worked out! 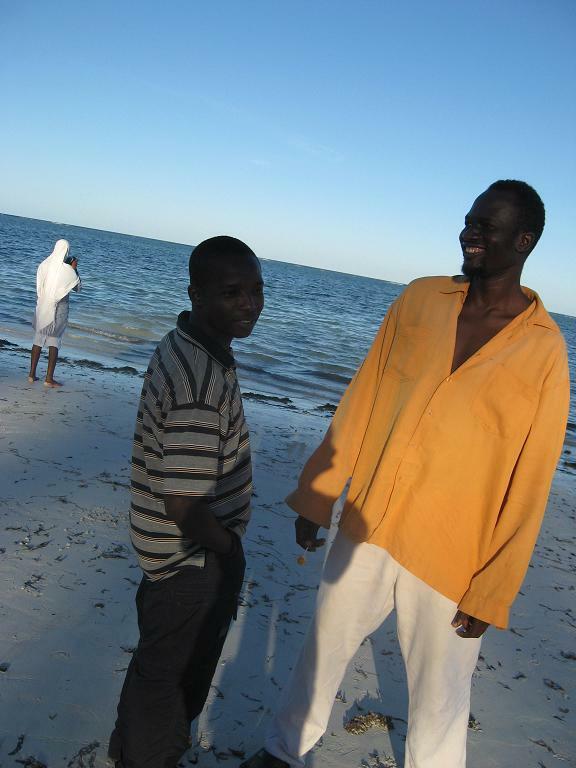 Photo: Mwenda and Ali, Kwale district CBO members. Building on the last post, I wanted to share also some of the discussion at last week’s Kenya workshop about incorporating mobiles into our work. People in general were pretty excited. Even those people who were skeptical seemed to see mobiles as tools that could improve work we are already doing if well incorporated and done from ‘the bottom up’ in sustainable ways, based on program information and communication needs. Some great discussions came up and participants shared some potential solutions and good practices. We are working with children. How many children have phones? How do we get information from children? We work with communities who are the “poorest of the poor” – so how do we get info from them using FLSMS – do we expect them to have phones? Or people may have phones but no credit? How do you handle such circumstances? Credit is a very important issue. If organizations or institutions want to use SMS, then there is an investment cost unless you can acquire a short code. If you have a short code you deposit money to make this free or much lower cost for people. We should not assume children do not have access to phones. If the information is out there, children will find someone that is willing to help them make a call or text. Many children now call us (at the Child Help Line) even without a fixed line. They have a teacher, an auntie, a big sister who will allow them to borrow the phone. I’ve seen that almost everybody in the community has a SIM card. They do not have a handset, but when they need to make a call they borrow the handset for a few minutes and somehow they do it. We can’t make the argument that children can’t use technology. There are innovative ways of using the technology so let’s put the technology out there and stop assuming that people can’t access it. The issue is how can we make the technology reach as many as possible? We had a similar situation with a reproductive health project that was offering out information that most girls wanted to remain confidential. What we did was gave out 10 bo SIM cards. We passed them out in little boxes. Many of the girls had phones but wanted to send in anonymous questions so they used the SIM cards to send the SMS in, and then removed the card from the phone, put it in their pockets, and replaced their original SIM. It only costs 1 shilling via Orange. 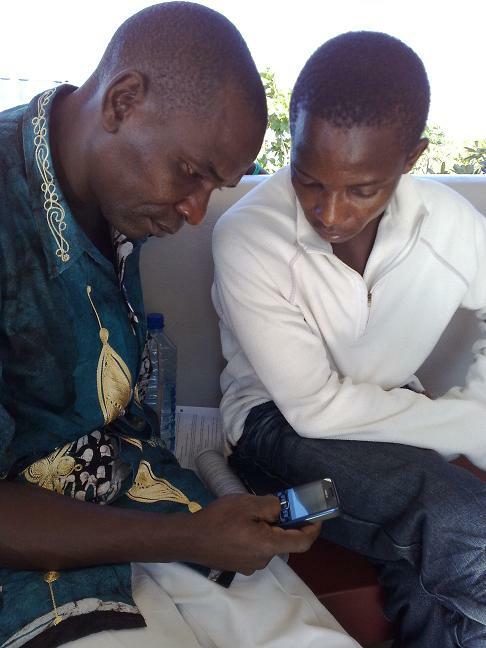 We found that normally the SMS conversation lasts for around 6 shillings. They can maintain anonymity this way. It’s cheap and they can just keep these SIMs in their pockets. Issue: If mobiles begin to replace face-to-face contact and relationships with partner communities. Using Frontline SMS for community outreach and communications has many advantages, particularly in terms of the information that we constantly need to gather. However, we should be careful though that it doesn’t substitute field visits. If people get used to getting information quickly they are likely to avoid going out and getting in touch with communities to see what is happening. 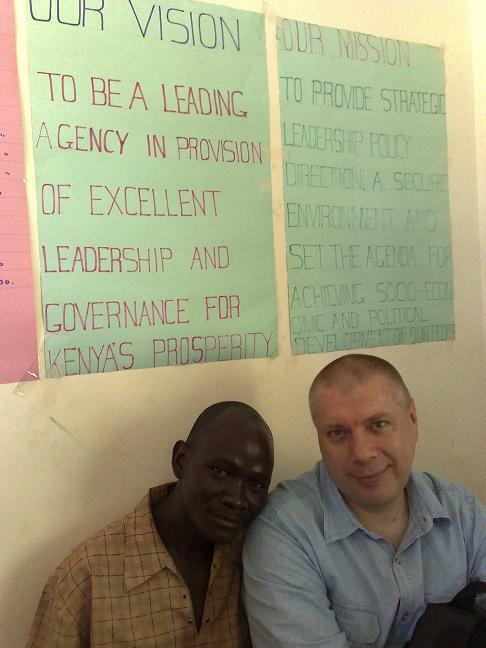 If you just sit and wait for an SMS you will lose this face-to-face contact with the community. This point reminds us that we should not totally substitute it but use it as an additional tool in the toolbox to improve, cut costs, reduce, etc. 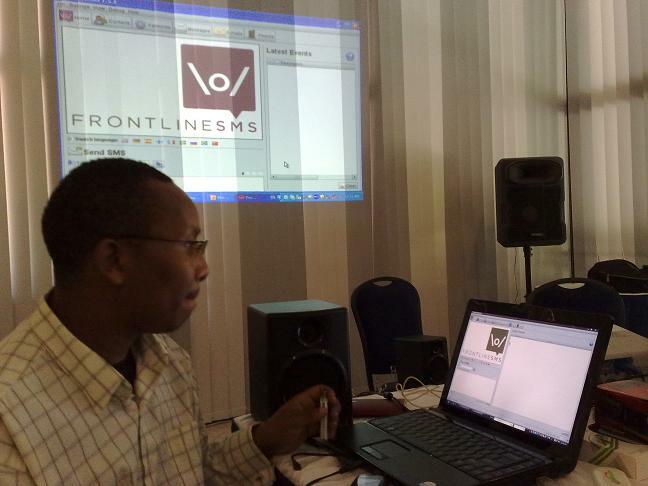 We talked about using Frontline SMS for radio. In our participatory youth media programs, children bring out issues in video, in radio, etc. We are not always able to respond immediately to their concerns and issues. FLSMS could be a way to respond to these issues. Are there examples of how to pass on this type of technical information? If I’m a midwife and am too far from hospital, I need very clear information. How could this be done with SMS via an auto reply and only a short amount of text? SMS isn’t a solution for everything, but I know of an example of how that can work. 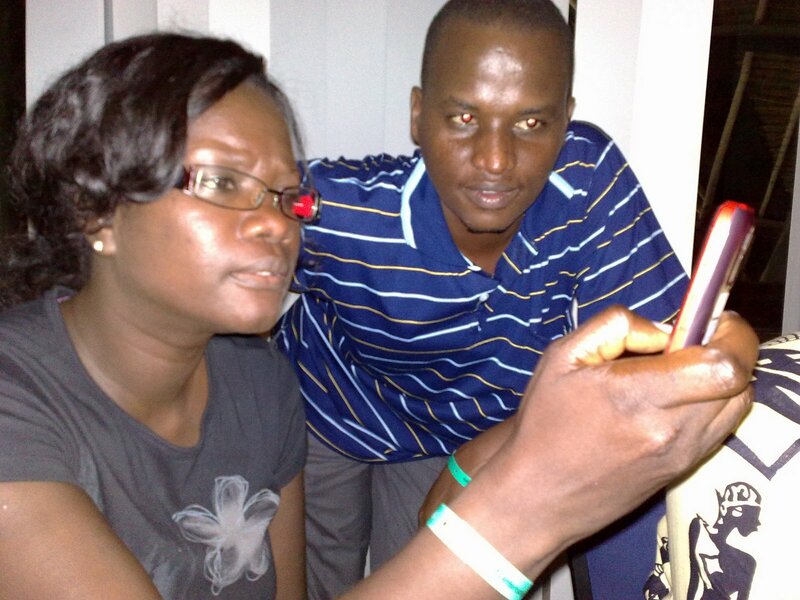 There is another program called Ushahidi that is about crisis mapping. It’s a digitized map. Sometimes when a situation becomes extreme people are asked to share their locations using GPS and then you can send local people to these places on bicycles or through other means to help. This allows the professional help to arrive more quickly. Maybe SMS can’t solve it but it can bring help more quickly. In the case of trying to change harmful practices and traditions, we need time and eye contact. If we are working with trying to make cultural changes, such as in the case of infanticide or something, you can’t just send a text that says “this is a bad practice”. You need to come close to people. I believe FLSMS can offer a secondary way or a supplement to a given community meeting, to strengthen a rapport with the community, but it’s not a replacement for our long term work and ongoing relationships with people.